I think you may have made a slight mistake in the introduction. 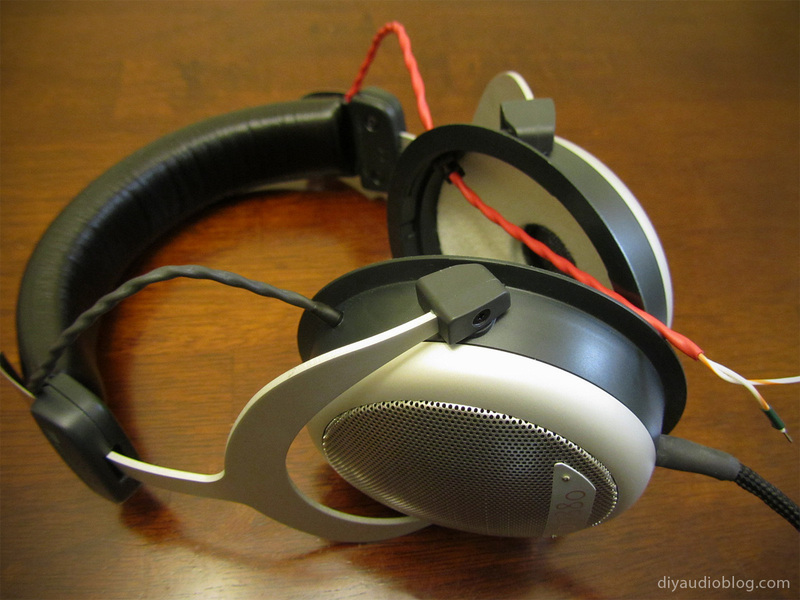 The DT880s are semi open, while the DT990 are completely open. May I know if it is possible to improve the soundstage and imaging of the DT880 by removing the white thing between the driver and the aluminium housing? 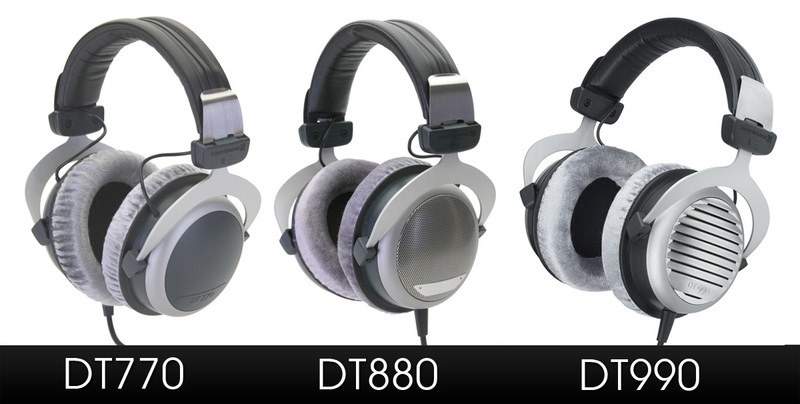 I have the DT880 but I find that the soundstage is rather narrow and lacks depth. It fails to project the sound in front and around me. In fact, it is worse in this respect than the much cheaper Audio Technica AD700. Perhaps I should have gotten the completely open DT990 instead and live with the recessed trebles. Good catch, the post has been revised to reflect the correct info. 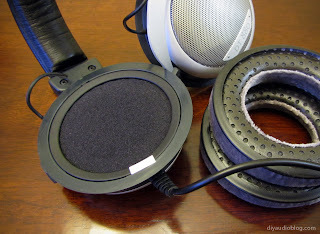 I actually received someone's DT880s for recable that did not have the white plastic and felt housing around one of the drivers. 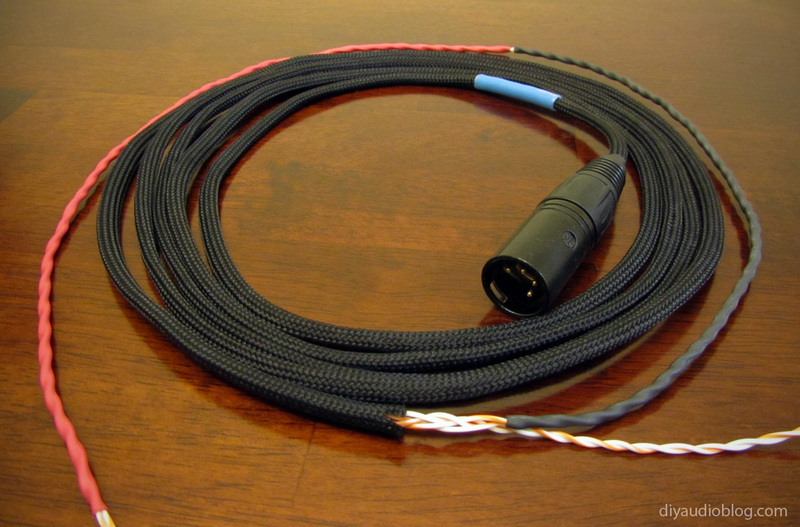 I requested one from Beyer and replaced it, but the differences between the piece on and off were hard to distinguish. Perhaps with a bit more time and testing the differences would have been more apparent. 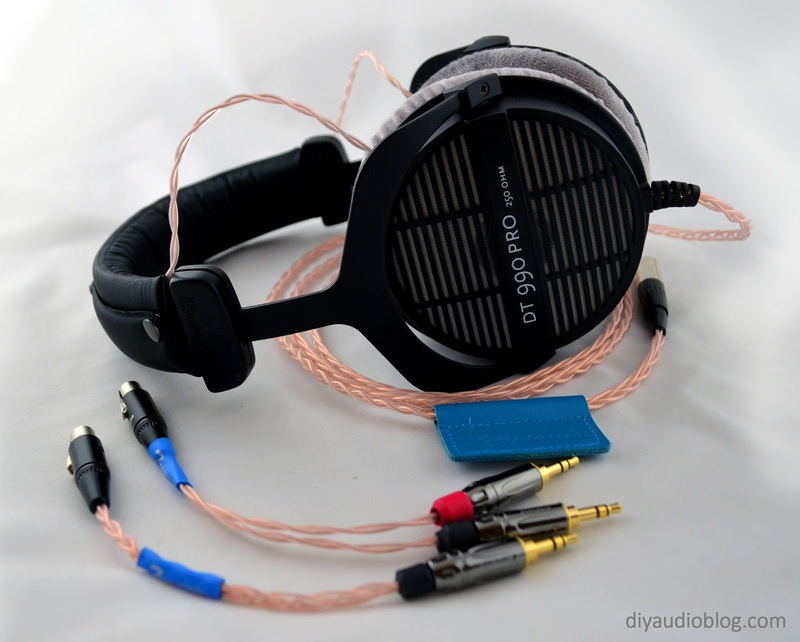 The 600ohm version is indeed the most well rounded to these ears. 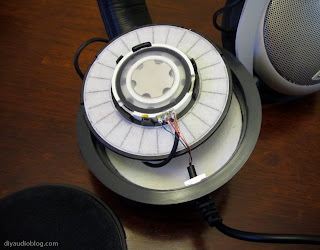 You can always purchase the drivers from Beyer separately if you have the desire to "upgrade". I'm the anonymous person who wrote the first comment. 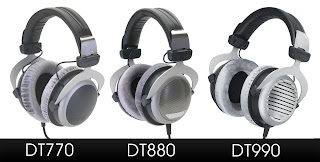 I guess I have to live with the less than satisfactory soundstage of the DT880 then... 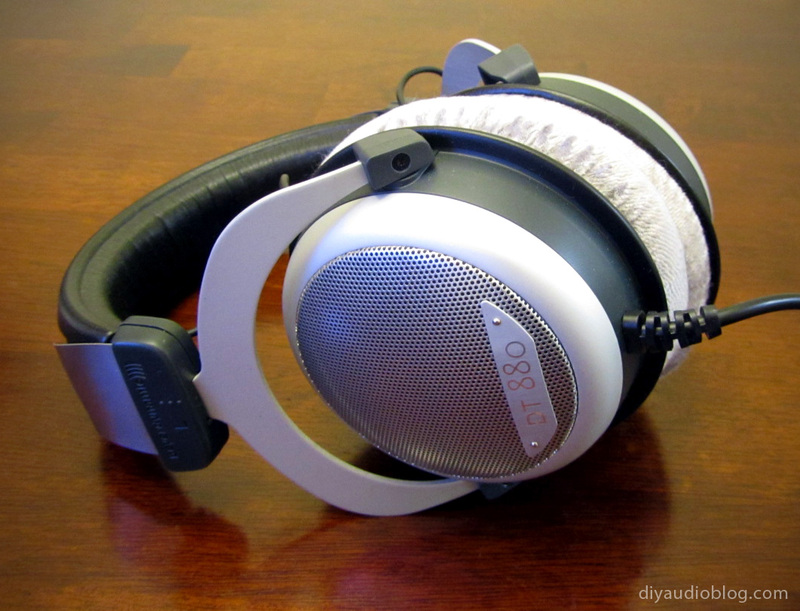 It simply does not give a 3D sound that the AD700 is capable of. The DT880's soundstage is quite a bit narrower and sounds more "in-your head" - it does not envelope me. As a result, it fails to make the music "come alive" and is not "involving" in any sense of the word. 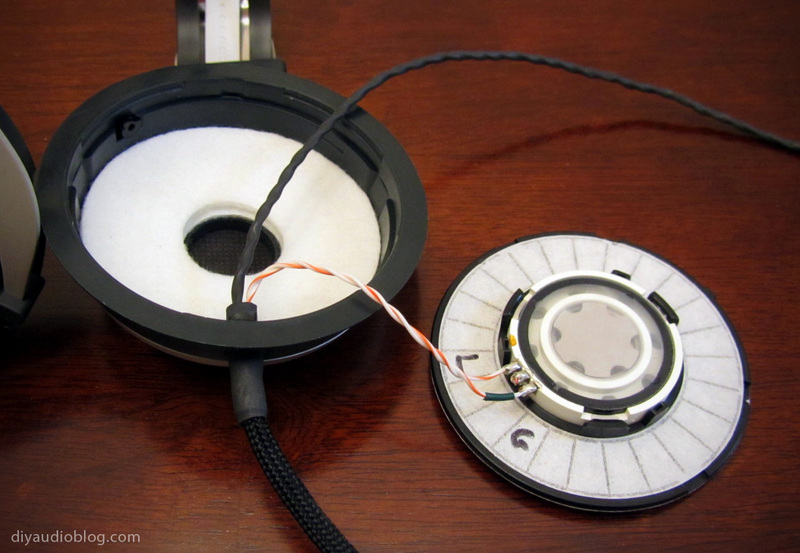 What a pity; I would have considered the DT880 a perfect headphone for me if not for this issue. Is it too much to ask for a headphone which has the same great soundstage as the AD700, but with the excellent frequency response of the Beyers? 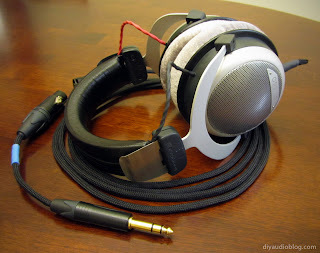 Do I really have to buy a Beyerdynamic tesla T1 or Audio technica W5000? I ought to mention that I'm not using terribly low end equipment. I have a TubeMagic D1 DAC. PS: Thanks for the quick response! Can you reuse the original cable to convert to balanced? 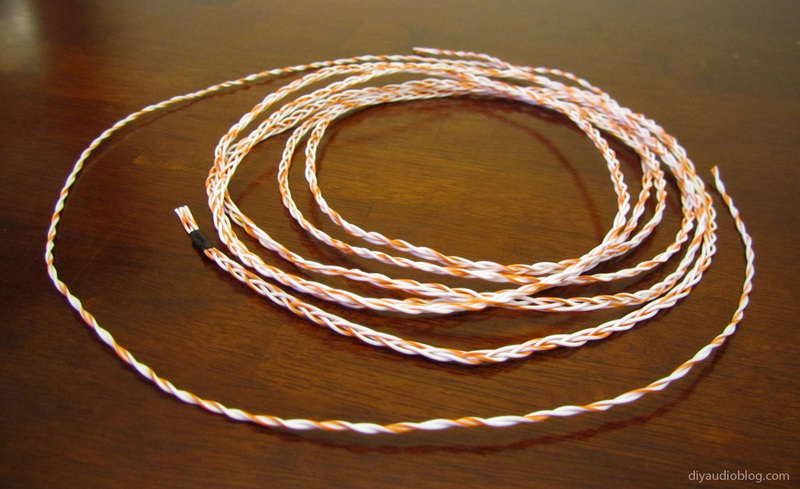 Unfortunately not, there are only three conductors in the stock cables. 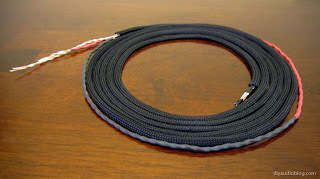 What wire gauge do you typically use for headphone re-cables? I'm thinking about re-cabling my 250ohm DT770's and was also wondering what wire manufacturer you recommend to match with those? I typically find that 24 gauge is the most ideal compromise between size and flexibility. 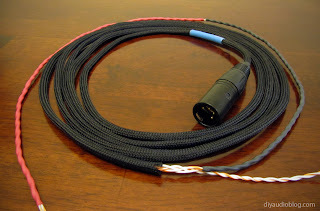 I have used other gauges in particular circumstances, as low as 19.
a silver cable to connect at the driver terminals for one drive unit and still use original cable for the other side drive unit. If so how do I connect them ? 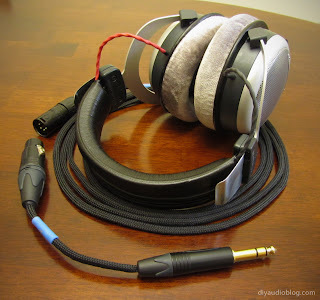 Yes, you certainly could, however it's not very difficult to run the wire through the headband and I would recommend that for the sake of the sound quality. 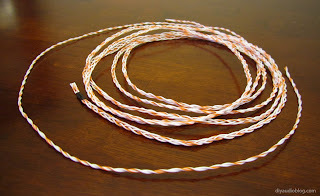 Otherwise you will end up with one driver with a solid connection, and one with X number of feet of silver wire, then the solder terminal on the first driver, then thinner enameled copper wire for another two or so feet before it reaches the other driver. Your ears may pick up on that disparity. I believe you're asking the difference between the standard and the pro models of the Beyers. 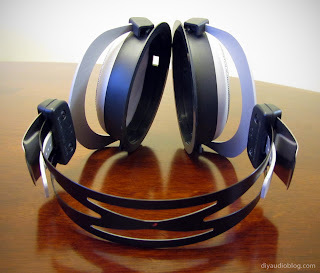 The only difference that I am aware of is the clamping force of the headband, so you get more isolation from the pro models as they clamp a little harder.